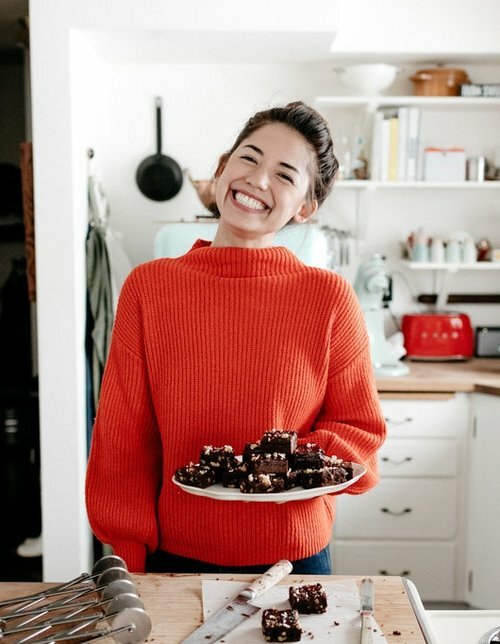 Molly Yeh appeared on From the Top Show 160, recorded in May 2007, at age 18, and on Show 105, recorded in August 2004, at age 15. She also appeared on the PBS television series From the Top at Carnegie Hall. She is also the creator of the lifestyle food blog, www.mynameisyeh.com, which has been recognized by Saveur and Yahoo as “Food Blog of the Year.” Molly has been featured by the New York Times, Food & Wine, Bon Appetit, and New York Magazine, and has contributed to Vanity Fair, Saveur, Condé Nast Traveler, Food52, and The Jewish Daily Forward. She was named to Forbes’ 30 under 30 list for 2017 and Apartment Therapy’s 10 under 40 list. 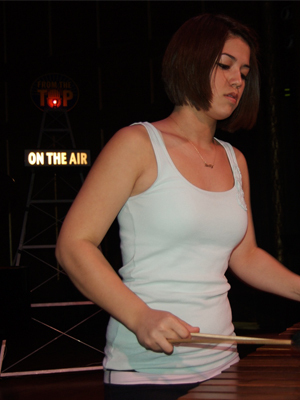 Outside the kitchen, Molly is a Juilliard-trained percussionist and has performed with orchestras around the world, in off-Broadway theatre, and as the glockenspielist for the pop-band San Fermin. She lives on a farm on the North Dakota-Minnesota border with her fifth-generation farmer husband and their little flock of chickens.